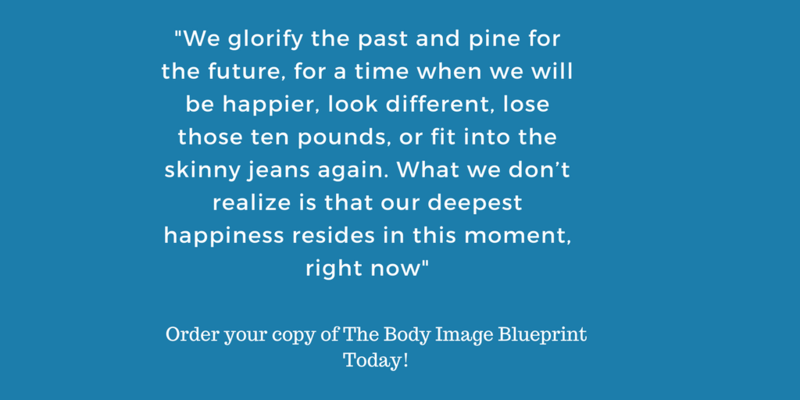 Do you need the Body Image Blueprint? 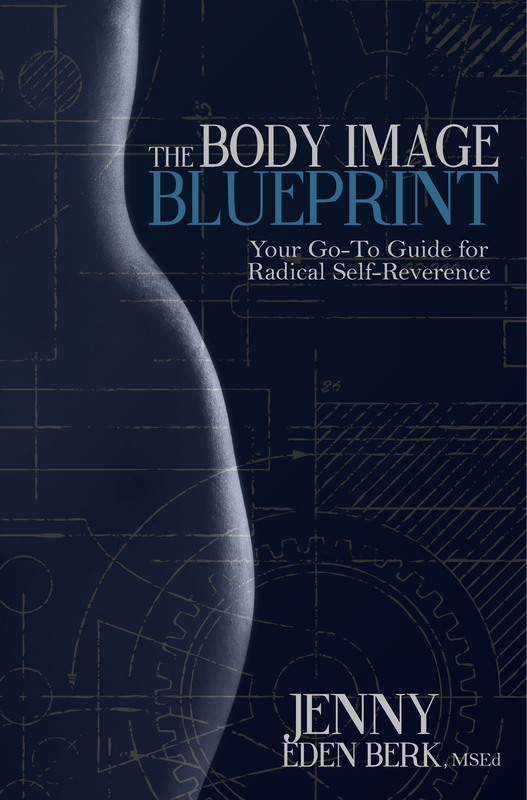 Thank you for your support and interest in my debut book, The Body Image Blueprint: Your Go-To Guide for Radical Self-Reverence! This body of work is the culmination of my life’s work both personally and professional. It’s deeply personal yet accessible to all. We’ve all struggled at one time or another with our appearance, the changes in our bodies or just feeling good in our skin. This is normal and common. But, when one starts to feel unworthy or unlovable as they are unless they specifically do something to change that exterior, lose weight, gain weight, build muscle etc, is when it can become a burden to our psyche’s. 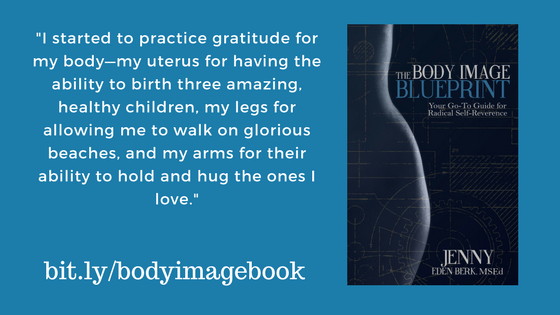 The Body Image Blueprint is an honest, refreshing, and oftentimes, witty approach to finding body love and acceptance in a society that preaches otherwise. 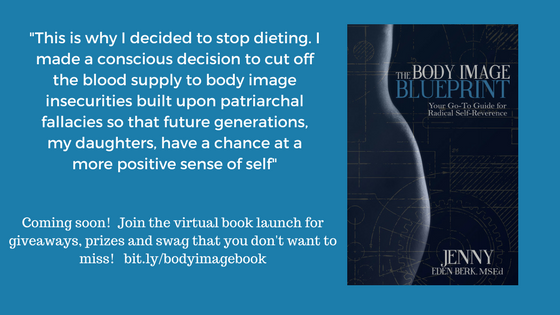 The Body Image Blueprint recounts my struggle to find clarity in a culture obsessed with dieting. 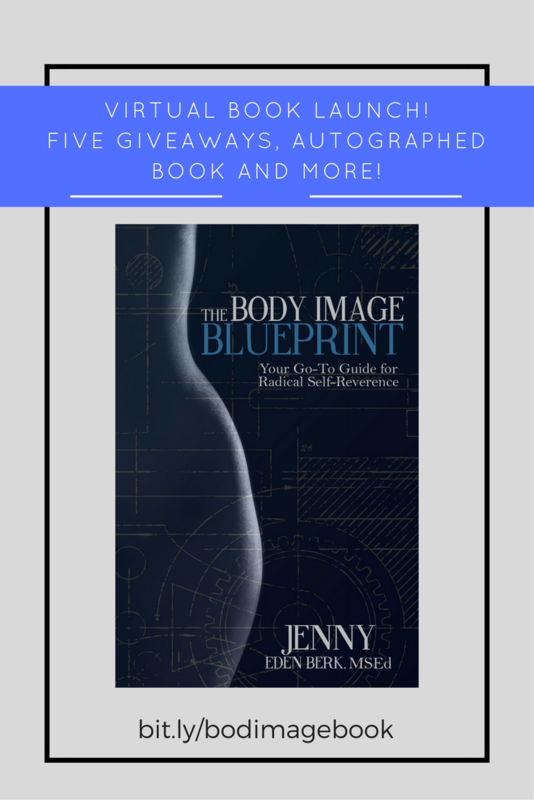 Through my own experience and with my proven techniques, I help you navigate your own body image blueprint. 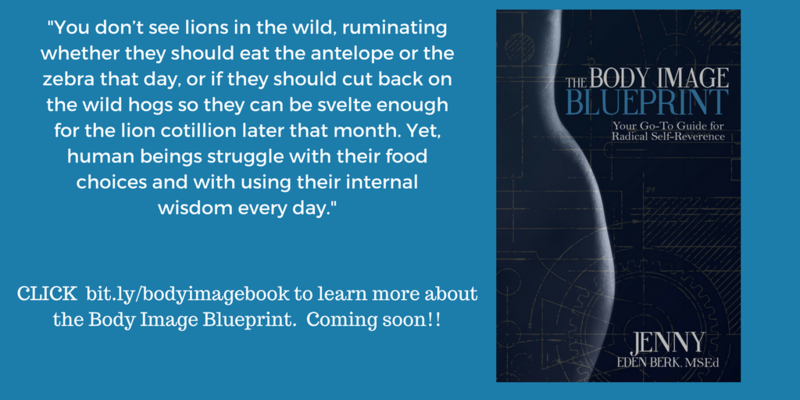 The week-long virtual book launch will be super fun, interactive and healing! This will be a celebration of all bodies. Join me! You will have a chance to win amazing services and products, like a virtual style session with a wardrobe stylist, a virtual regenerative strength and movement session. A self-love ebook and an autographed copy of the book plus free coaching session with me! 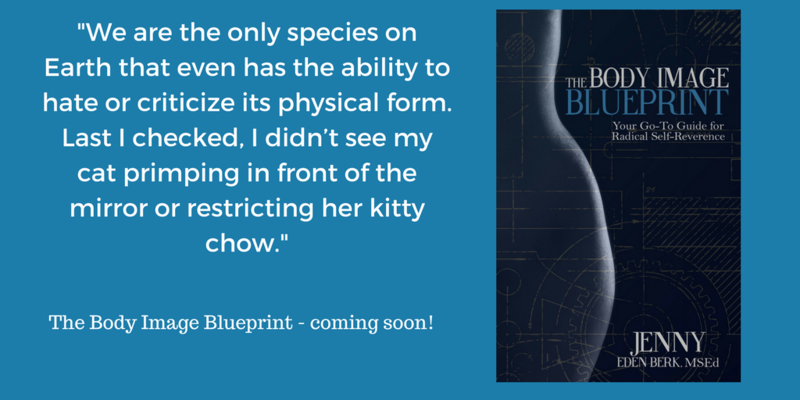 Plus, the first 50 people to purchase the book will get 2 special surprise bonuses. 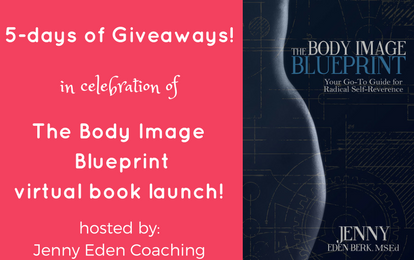 Simply click bit.ly/bodyimagebook and get in on the book launch right now! Related Post: Parties and Health: Not mutually exclusive! When do you feel most comfortable in your skin… let me know in the comments section below! The 2017 Ultimate Self-Care Giveaway!